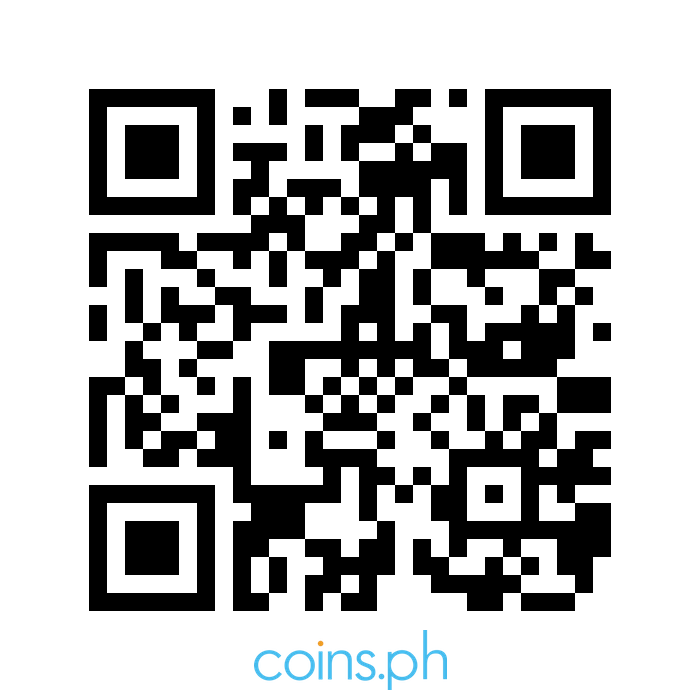 by: Rogelio B. Lasconia Jr.
Alliteration is repetition of the similar initial sound of each word. 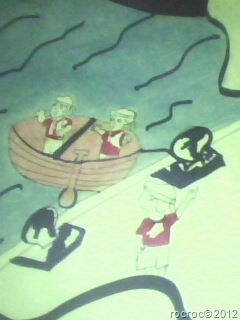 Sir saw a snake on the seashore. Pedro picked a pepper placed in the prestigious plate. Maxim make a model for magazine. A little leaf lay on land. If practice makes perfect, and no ones perfect, then why practice? Five frogs fight for freaky food. Lovely lady looks like a lily. I finally found a fabulous friend. Four flowers found in the foggy forest. Brave blue bird bounced on the bridge. Claire climbed close to the coast. Big blue bag brought by the braggart beggar. Fred’s friends fried fries for Friday’s festival. Gab gave the goat with grass. My mother made me a muffin. Nick’s nephew needed new netbooks. Four fat fisherman fried fish on Friday afternoon. I see Isis’ icy ice cream. 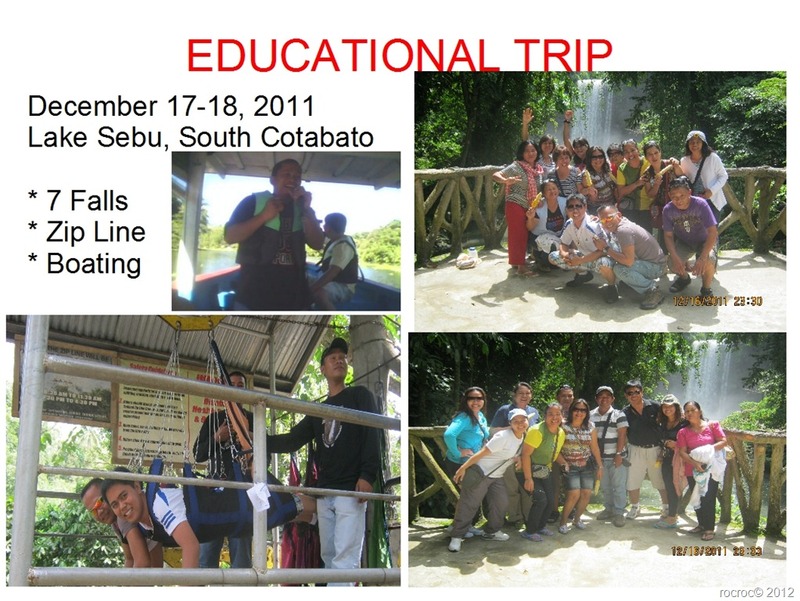 The teachers of Glan-Padidu National High School joined the two-day field trip at Lake Sebu, South Cotabato on December 17-18, 2011. The teachers experienced the trekking of 7 falls, survived in the zip line and aboard in one hour water boating. This educational field trip is a part of the long plan Staff Development of the teachers.